Alex 25 Upgraded. Spirit distillation, 25L fractional still. Throw your old still away! stainless steel ethanol conducting line construction!!! "Alex 25" and "Alex30" FRACTIONAL STILLS – now upgraded. First of all - why these distillers are called "Alex"? The answer is: we decided that the name will help to distinguish these kinds of stills from other kinds of stills, the "Alex" stands for Alcohol extractor where 25, 30, or 50 is the capacity of the still's boiler. 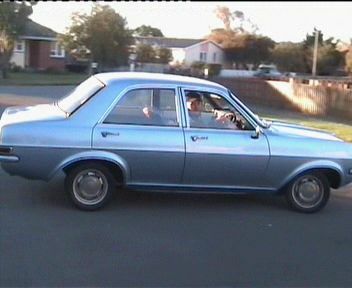 Second - the still is used to be equipped with a vinyl tubing and polyethylene ball valve. Though these particular materials are considered to be entirely safe and widely used for water and food handling, spirit bottles stoppers and even human artificial joints replacement, but we decided to move forward and replace all the plastic parts with stainless steel tubes and ball valve. From now on all stills of this kind that are intended for food grade ethanol production will be equipped with stainless steel parts. The only plastic parts remaining on the still are the ones that used for cooling water supply and one tiny tube that is used to show the ethanol level in the dephlegmator, this small tube just gets filled up once during distillation, and technically there is no ethanol flow through this tube so no ethanol quality affection. Third, we came up with one extra part that can be fitted to any "Alex 25" or "Alex30" still that was ever sold, this part is an optional and will be sold separately or together with distiller for some extra cost. The piece is the herbals infusion chamber that makes it possible to make any kinds of herbal infused spirits such us Gin. In controversy to classic Gin production straight out of raw mash while trying to determine the "heads" and "tails" and wasting the precious herbal goodness that escapes together with an unusable head fraction - we do it the safest and economical way. So to achieve the best result, we use our stripping column first and extracting the raw spirit out of the mash. Then we are running the fractional distillation with a fractional column and separating all the impurities from the stripped alcohol. Then collecting the purified, free of impurities ethanol, and here is the trick: the purified ethanol has no impurities, no tails or heads to worry about. Thus the purified ethanol is added to the boiler and mixed with fresh water, and then the infusion chamber is installed and loaded with a botanic mix, the stripping column is mounted on top of the infusion chamber and distillation runs straight from beginning to the end of the infused spirit extraction. And there is no tails or heads to waste the herbals in, plus there is no hangover next morning. Moreover, the results are 100% professional, no terrible homebrew smell or taste. Just recently we started production of 30L fractional distillers, and these still are a bit different from the previous model of "Alex 25" the apparatus has a bigger 30l capacity boiler, and a new kind of re-designed fractional and stripping columns. The difference between the new columns and ones from the old design is that the new distillation columns require less water for better cooling. Thus the new system consumes less water for cooling. Now the fractional column is a bit higher, with the smaller diameter of the dephlegmator - resulting in the better cooling ability of the column. The unit is lighter now and has a better water economy - while production ability remains the same as with an old bulky dephlegmator. The stripping column of the fractional still has a new design as well - the cooler's outer diameter is smaller while cooling the surface area inside the heat exchanger is increasing. As a result, lighter and more efficient stripping column with reduced water consumption. Another positive aspect: the lighter the still, the cheaper the shipping. 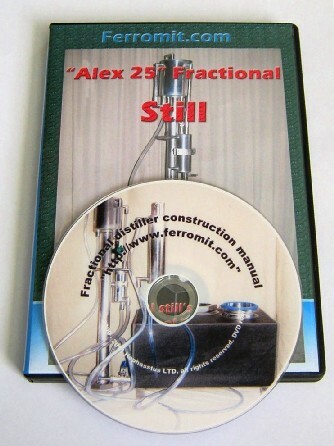 25L fractional distiller construction manual plans on DVD will guide you through the process of construction of your own fractional distiller. 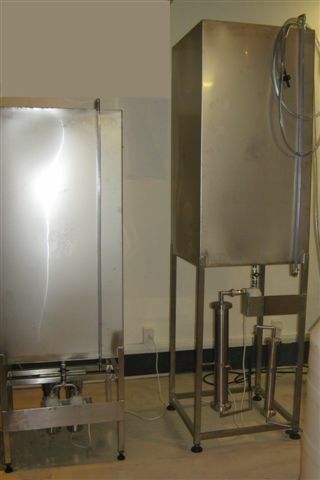 The fractional still can also be used and ordered as a water purifier and essential oils extractor, the distiller can be used for a small scale fuel ethanol production.